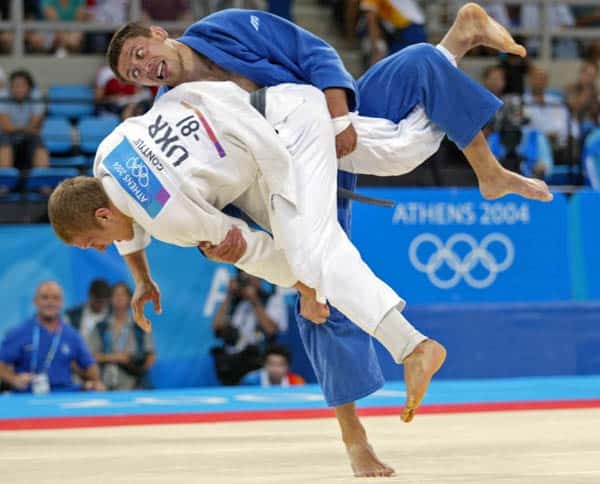 Judo was first included in the Summer Olympic Games at the 1964 Games in Tokyo, Japan. 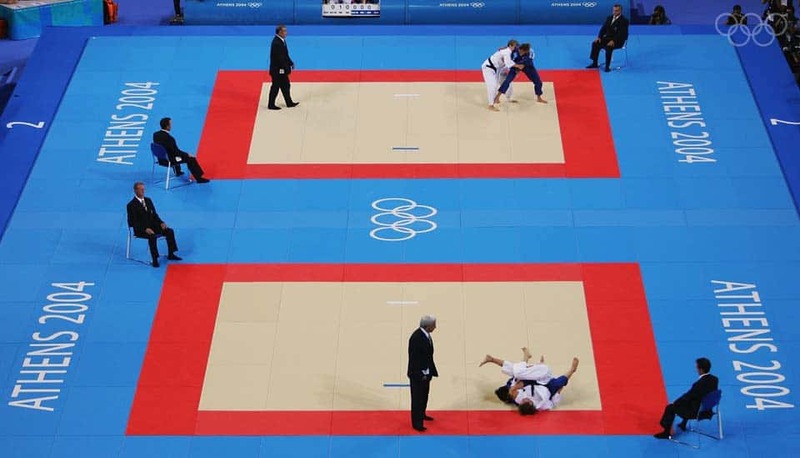 After not being included in 1968, judo has been an Olympic sport in each Olympiad since then. Only male judoka participated until the 1988 Summer Olympics, when women participated as ademonstration sport. 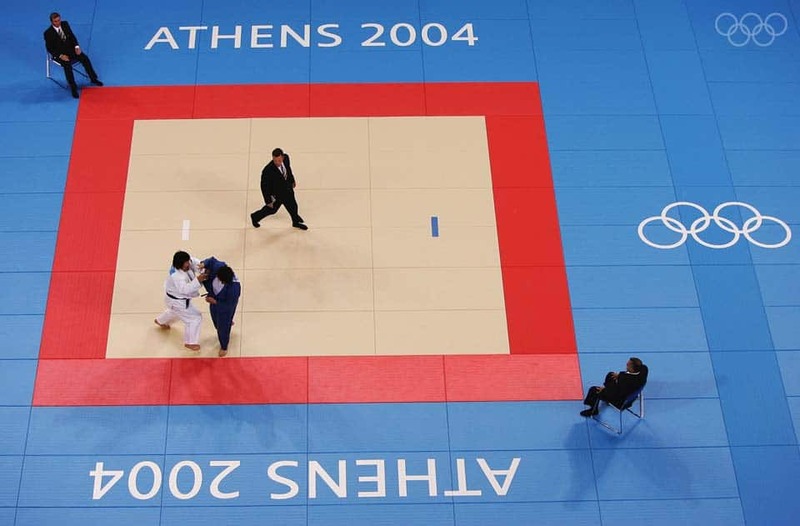 Women judoka were first awarded medals at the 1992 Summer Olympics.